Exhibiting everything from modern to ancient art, the NGV or National Gallery of Victoria is one of the country’s biggest galleries. Additionally, the NGV is open to all members of the public hosting tours, demonstrations, classes and workshops. 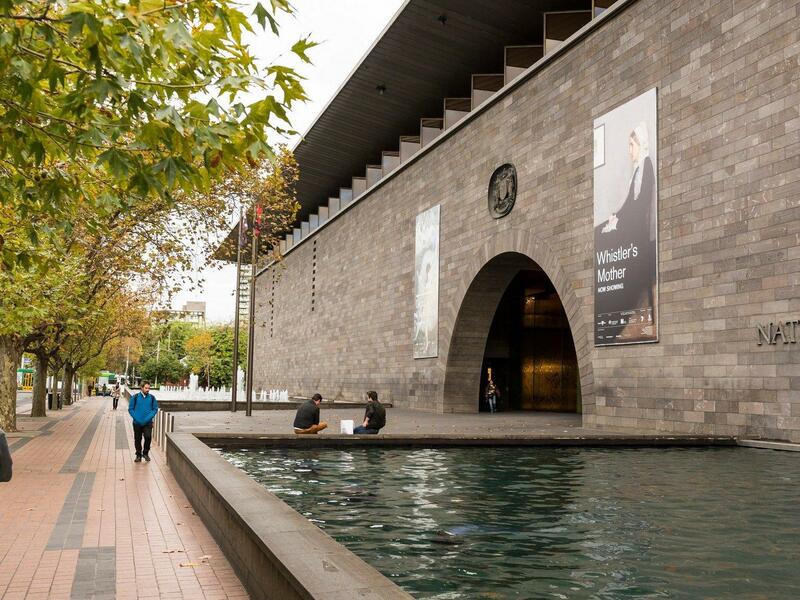 The NGV is open 10:00 a.m. to 5:00 p.m. every day of the week except Tuesday.